Getting Back to Basics: What is Depth Filtration? Depth filtration is used to remove a broad range of particles, such as dirt, grit, sand, organic solids and rust particles. The depth filter cartridges are made of carefully selected materials such as polypropylene, cotton and glass fibre to physically intercept these particles. There are two primary types of depth filtration media and these are rolled depth and graded density media. With the former, bands of media are used with known micron ratings for different applications. With the latter, a graded density of microns is created throughout the media and this can be used across a broad range of different particle sizes. How do depth filters work? 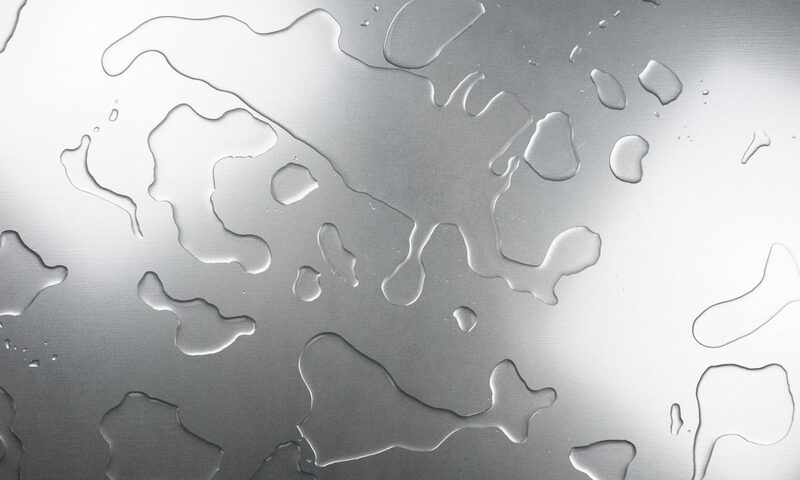 Depth filters are constructed to create a porous media that catches unwanted particles throughout the medium itself, rather than just on its surface. They are typically used in instances when the water has a heavy degree of particles. Unlike some other filtration technologies, depth filters can catch and hold a large volume of particles before they become clogged. At the first stage of the process, large particulate matter is captured as the water travels through the cartridge media, seeking to find the path of least resistance as it does. At the same time, it is forced to travel in a twisting and turning motion to ensure that the maximum volume of particles is captured by the packed fibres. This sieving mechanism is called mechanical retention, and as a result, the fibres become increasingly packed and are able pick up smaller particles. On the exterior of the cartridge, the outer media is designed to catch the bigger particles and the inner, more tightly packed media is positioned to grab increasingly smaller particles. This approach ensures that particulate is captured across every element of the depth media. An additional process called particle bridging will take place at various points along the filtration media too, which increases build-up and maximises the cartridge’s efficiency. Alongside the physical capture of particles, the cartridge fibres use electrostatic charges to attract particles in a process called adsorptive retention. The result of these combined processes is a highly efficient filtration mechanism suitable for a variety of applications. 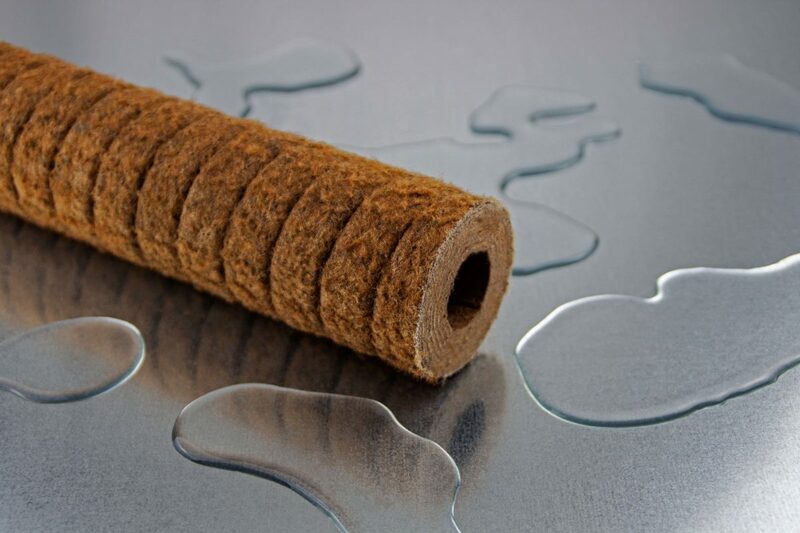 There is a wide variety of depth filtration products available to suit individual needs and varied industrial applications. These include spun-bonded cartridges (with economic, standard and premier options depending on the degree of filtration required), wound cartridges and resin-bonded cartridges. Spun-bonded cartridges are highly-efficient and available in different grades that are FDA compliant with no glues, binders or resins that can leach into the liquid. 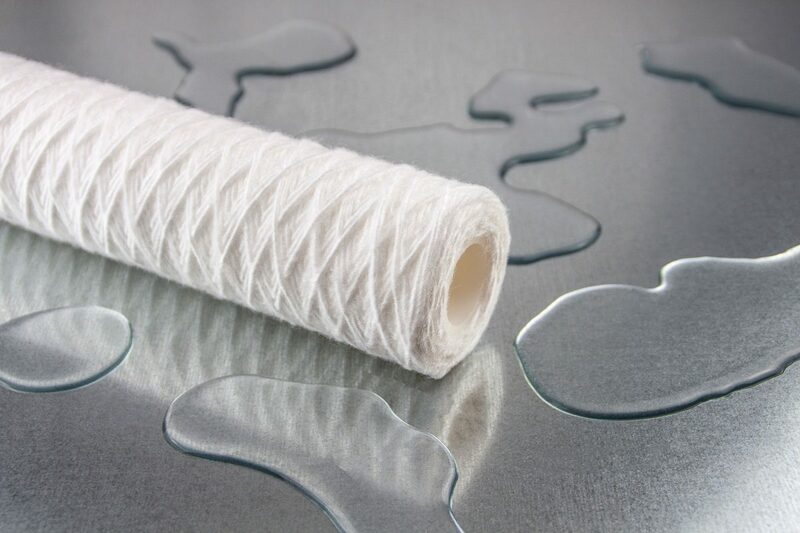 Wound cartridges are efficient and versatile and commonly used as a pre-filter to help protect final or more expensive secondary systems. Three media types are available - polypropylene, cotton and glass fibre - all with a wide micron span. Resin-bonded cartridges are designed for ink, adhesive and polymer filtration and are suitable for high-temperature and/or viscous filtration situations. If you have more questions around filtration and which technologies are best for you application then download our guide today.